We seem to be constantly in the process of making decisions, and at university it’s no different. If anything, it’s even more daunting. Whilst studying Maths, Operational Research and Statistics at Cardiff University I had to make one of these daunting decisions too. What on earth am I going to do after I graduate? My advice to anyone asking themselves this question, is not to tackle it literally but conceptually first. Tackling it literally: What jobs could I do? Tackling it conceptually: What do I enjoy? What are my strengths? Where do I want to go? At the end of my second year, I tackled the question conceptually. I enjoy development, ideas, creativity and change. My strengths are leadership, logical reasoning, numerical reasoning and learning. I want to be challenged. I could think of very few industries that had the volatility, diversity and change incorporated within it than energy. An industry that is tested by politics, economics and society on an ongoing basis. I had never imagined such an industry taking my interest, but after conceptual analysis (yes, I’m going to label it that now), it did. My motivations led me towards the idea of business development as a career, and that is still very much in my sight. However, incorporating my strengths within what I enjoy, it made a lot of sense to build a foundation within finance first. To put it simply, my plan was/is: Learn how a business works fundamentally >>> Work on how to develop a business further. So here I am, on a Finance graduate scheme at Centrica Plc. After making those decisions stated earlier, I decided it also made sense to apply for a summer internship. No matter how right you may think you are, you could still be very wrong. A summer internship is the best way to test your theories. What is there to lose? Applications are relatively straight forward. They will mainly test your motivations and your competencies. I found that due to the conceptual analysis, I could answer the motivation questions easily. Thousands of people will be applying, the company needs to know you thought about it. Inner confidence will show far stronger than exterior confidence. The Centrica summer internship was quite simply an eye opener. 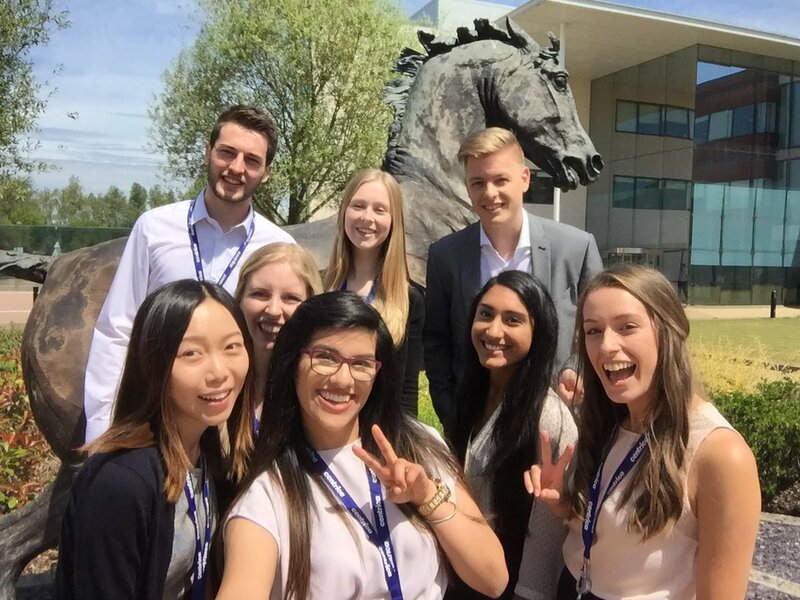 Accountancy was far more diverse than I had ever hoped, and it gave me a chance to learn what it would be like to work within Finance at Centrica. I was given the opportunity to add value to the team I was in and not just follow it. 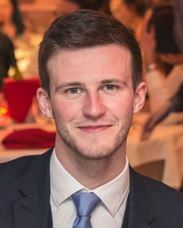 I finished the summer with the confidence that I had found a direction, and was eager to re-join Centrica on their Finance graduate scheme. To anyone trying to decide what to do after university. Start by learning as much about yourself as you can. Then embrace and enjoy the fact that, comparatively, you know nothing about anything else. Yet. Feeling inspired by Michael’s story? Make sure to get involved with Internships, Work Experience and Volunteering Week – four jam packed days of activities, presentations and workshops that aim to increase skills and employability prospects in order to boost your confidence when sending job applications. Masterclasses and workshops will be taking place all day on Monday 5th, Tuesday 6th and Wednesday 7th February in the SU. The grand finale of the week is the Internships, Work Experience & Volunteering Fair, designed for you to meet employers and organisations to help you find out about the range of internships, work experience placements and volunteering opportunities available to you. Find out more on the Intranet!